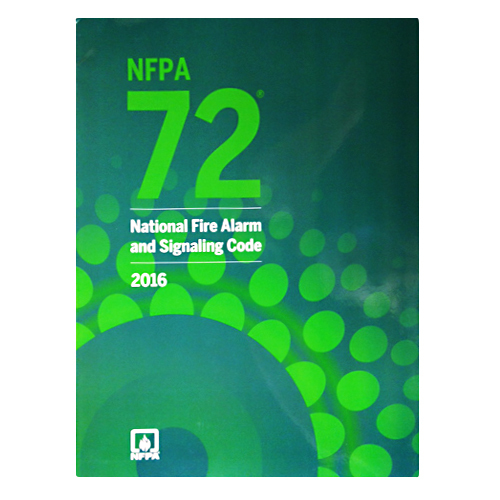 State-of-the-art coverage in the 2016 NFPA 72®: National Fire Alarm and Signaling Code reflects new technologies and applications. The traditional role of fire alarm systems is rapidly evolving. 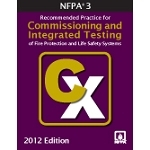 Now, the benchmark for fire alarm systems has changed to give designers, engineers, contractors, installers, and inspectors rules that reflect the current state of the field. 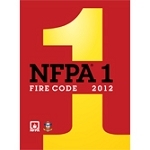 An industry milestone, the 2016 edition of NFPA 72: National Fire Alarm and Signaling Code has the most advanced provisions ever developed for the application, installation, location, performance, and inspection, testing, and maintenance of fire alarm and emergency communications systems -- including Mass Notification Systems (MNS). 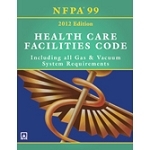 Revised to incorporate the latest industry developments and technological advances, the new NFPA 72: National Fire Alarm and Signaling Code is today's source for the installation, testing, and maintenance of fire alarm and emergency communications systems, including mass notification systems.